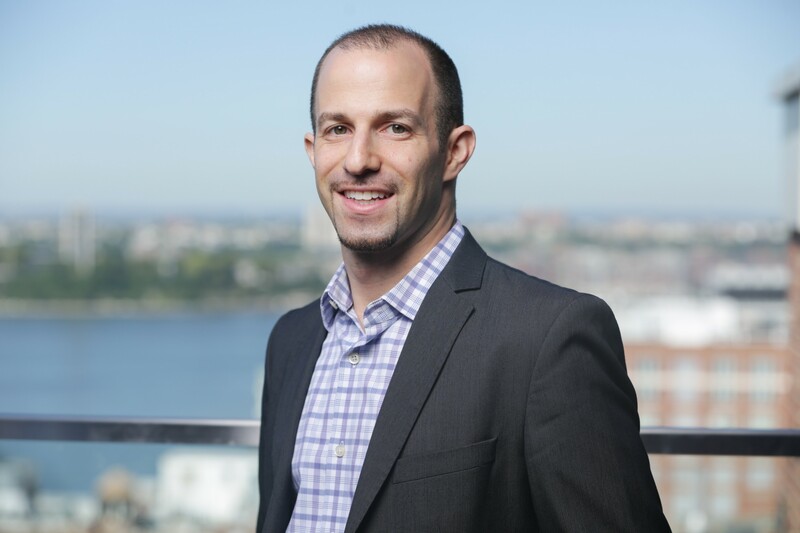 CHARLOTTESVILLE, VA. (PRWEB) JULY 10, 2018 – Moonlighting announced today that former Google executive and blockchain media executive Ben Arnon will be joining the board of directors. Arnon played an integral role in building Facebook’s incubated Wildfire, which sold to Google in 2012 and where he led global brand partnerships as the Head of Industry. Moonlighting is in the final throes of launching its own Security Token Offering (STO) and has partnered with Entoro, a leading global investment banking and financial services group and top blockchain advisory group New Alchemy. Arnon comes to Moonlighting with extensive experience in media and investing. As a Techstars mentor and investor, Arnon has worked with some outstanding companies providing valuable insights and assistance. Arnon joins Tennery, Alex Meza, Vice President of Corporate Development for Gannett, Andy Pergam, VP of New Ventures & Video for McClatchy, and Chris Hendricks, former McClatchy Senior executive and President of the Local Media Consortium.